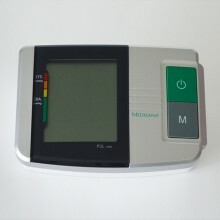 Upper arm blood pressure monitor Medisana MTC. You can reassure yourself by taking your blood pressure at home. 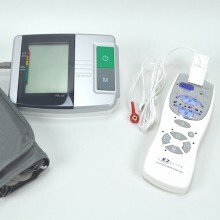 The MTS is a blood pressure computer which is used to measure blood pressure at the upper arm. The measurement is carried out by a microprocessor, which, via a pressure sensor, measures vibrations resulting from the inflation and deflation of the cuff over the artery. 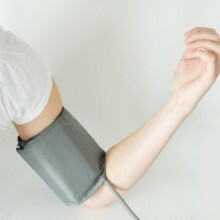 Blood pressure is the pressure created in the blood vessels by each heart beat. When the heart contracts (= systole) and pumps blood into the arteries, it brings about a rise in pressure. The highest value is known as the systolic pressure and is the first value to be measured. 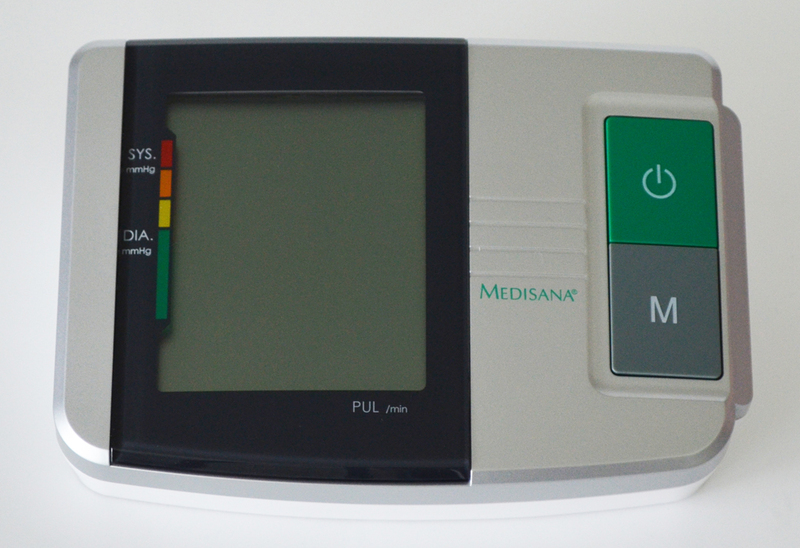 Medisana has had many years of experience in the field of blood pressure measurement. The high precision of MEDISANA devices has been confirmed by extensive clinical tests, carried out according to strict international standards. One strong argument in favour of taking blood pressure at home is the fact that the readings are taken in familiar surroundings under relaxed conditions. The most important reading is the socalled 'baseline value', the one taken before breakfast, directly after getting up in the morning. As far as it is possible, you should always try to take your blood pressure at the same time and under the same conditions each day. 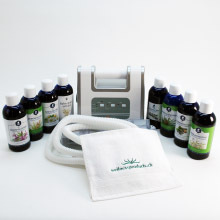 This ensures comparable results and helps in detecting the first signs of high blood pressure. 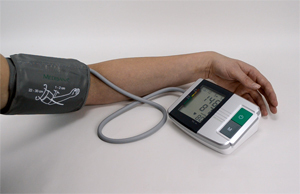 If high blood pressure remains undetected, it increases the risk of further cardiovascular diseases. 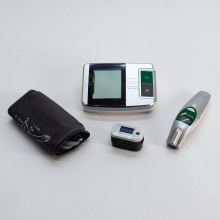 > Instructions for usage of the Medisana MTS blood pressure monitor. When the cardiac muscle relaxes to take in fresh blood, the pressure in the arteries also falls. Once the arteries are relaxed, a second reading is taken - the diastolic pressure. Take readings while in a seated position. 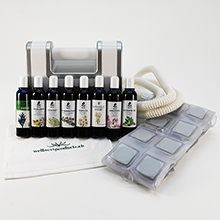 Relax your arm and rest it lightly on a surface such as a table. 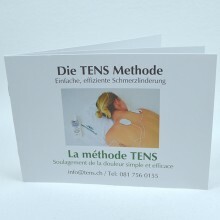 Relax during the measuring process: do not move or talk, as this can affect the results. Measuring range - pulse : 30 - 180 beats/min. Autom. switch-off : After approx. 1 min. 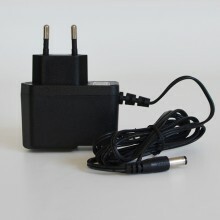 Alternatively, you can use the unit with a special mains adaptor (MEDISANA Art.-No. 51125). 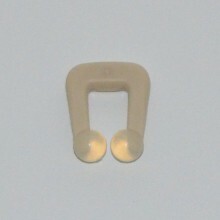 This connects to the socket  provided at the back of the unit. 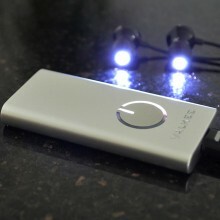 In this case the batteries remain in the unit. the mains socket. Doing this means that the date and time will not have to be reset each time. 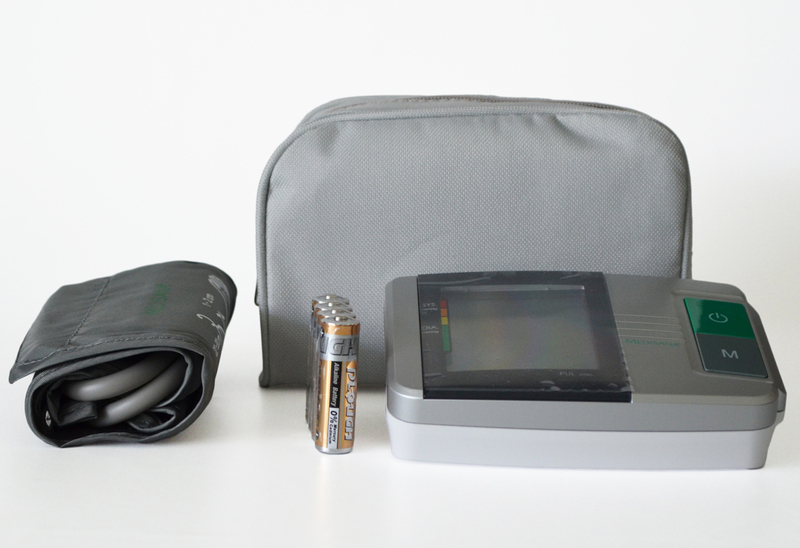 This blood pressure monitor meets the requirements of the EU standard for noninvasive blood pressure monitors. 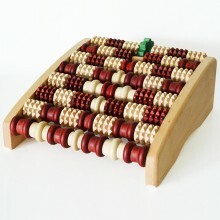 It is certified in accordance with EC Guidelines and carries the CE symbol (conformity symbol) "CE 0297". 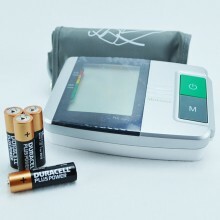 The blood pressure monitor corresponds to European standards EN 60601-1, EN 60601-1-2, EN 1060, EN 14971 and EN 980. The specifications of EU Guideline "93/42/EEC of the Council Directive dated 14 June 1993 concerning medical devices" are met. Electromagnetic compatibility: The device complies with the EN 60601-1-2 standard for electromagnetic compatibility.